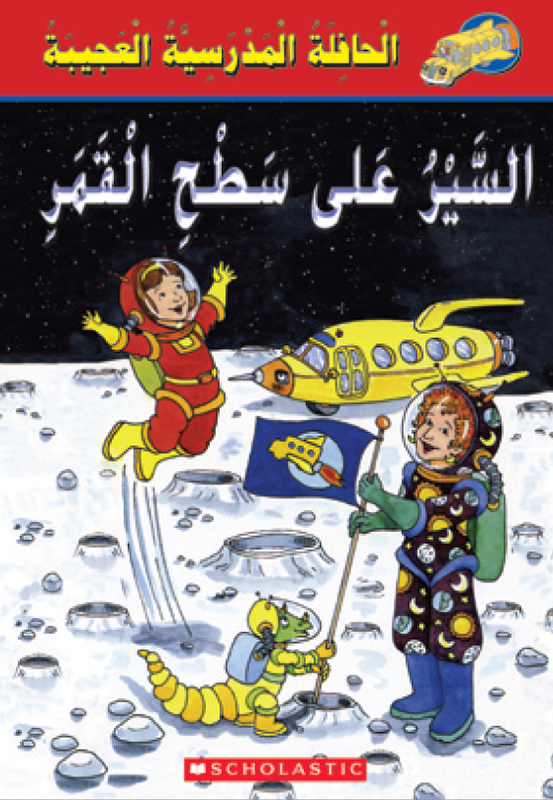 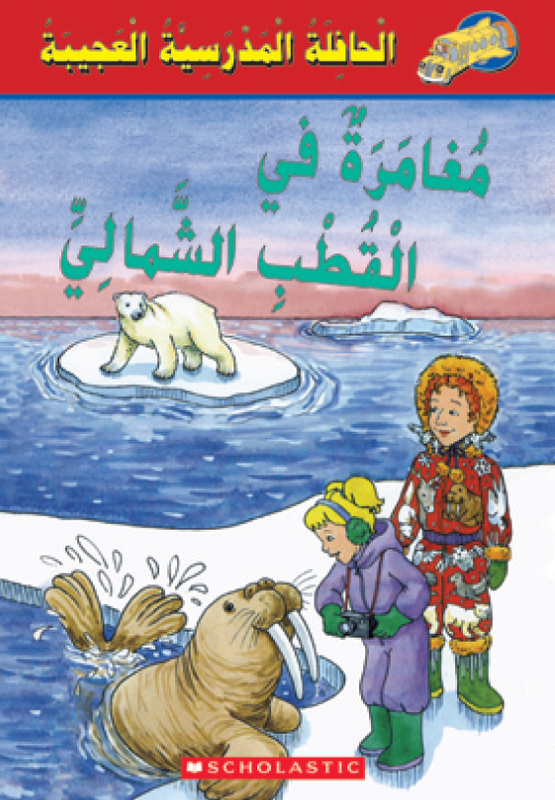 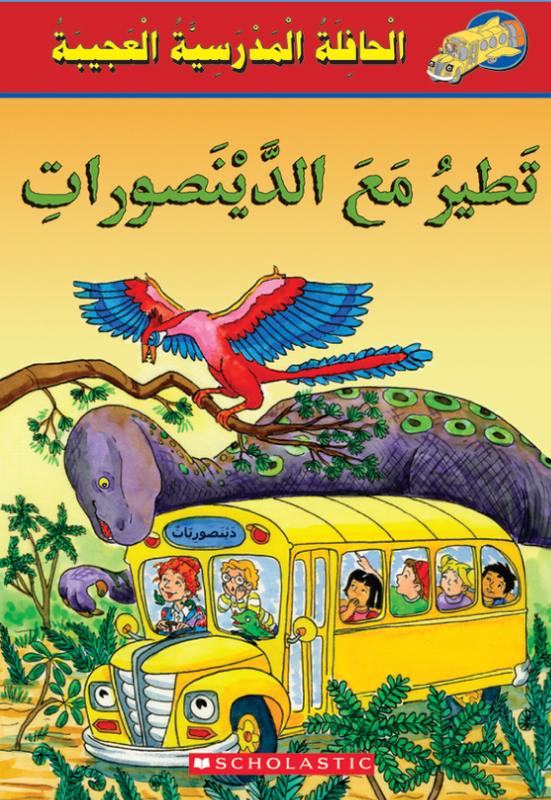 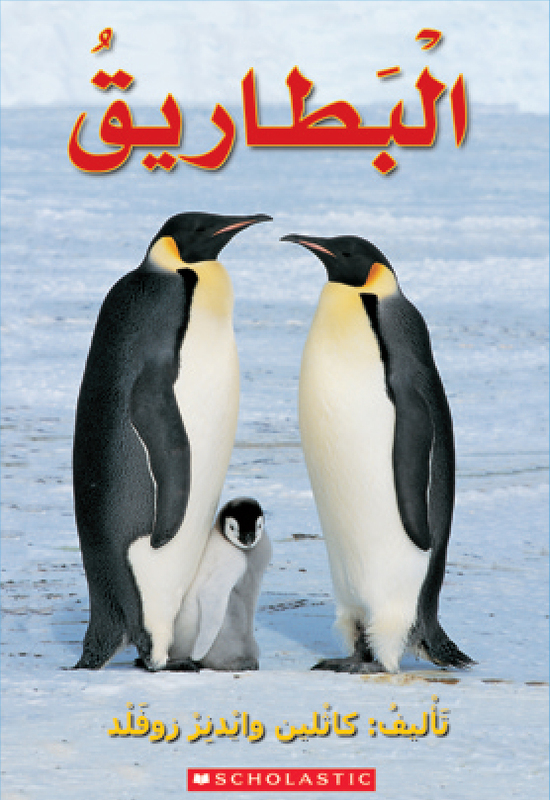 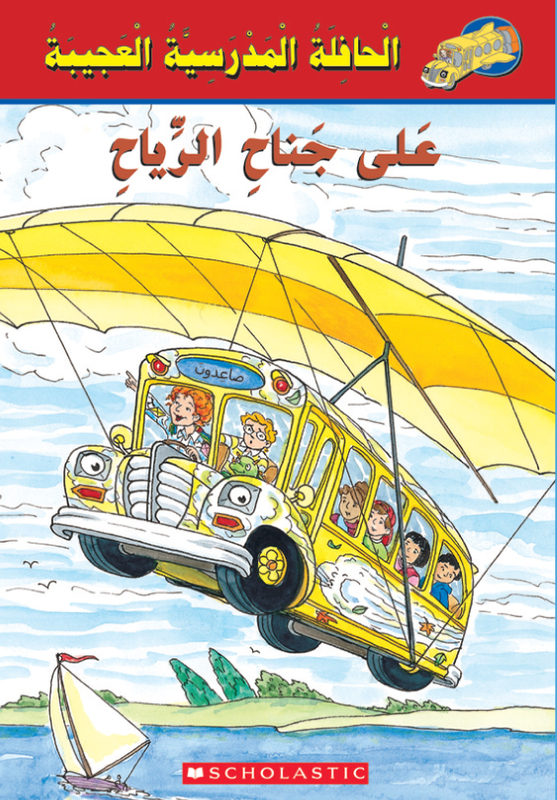 My Arabic Library for Grade 3 features an appealing range of 40 fiction and nonfiction titles leveled for beginning to intermediate readers. 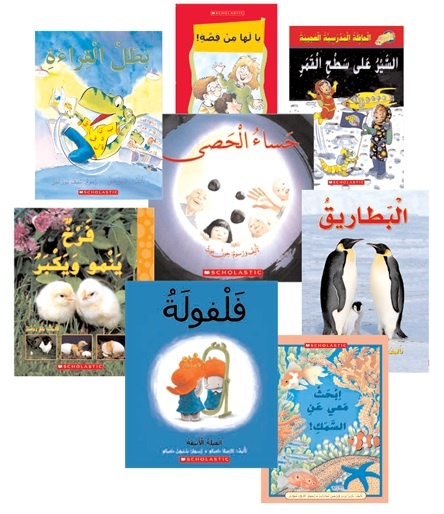 Grade 3 titles include medium font sizes for easier reading and engaging topics and stories including several chapter books and Scholastic Magic School Bus. 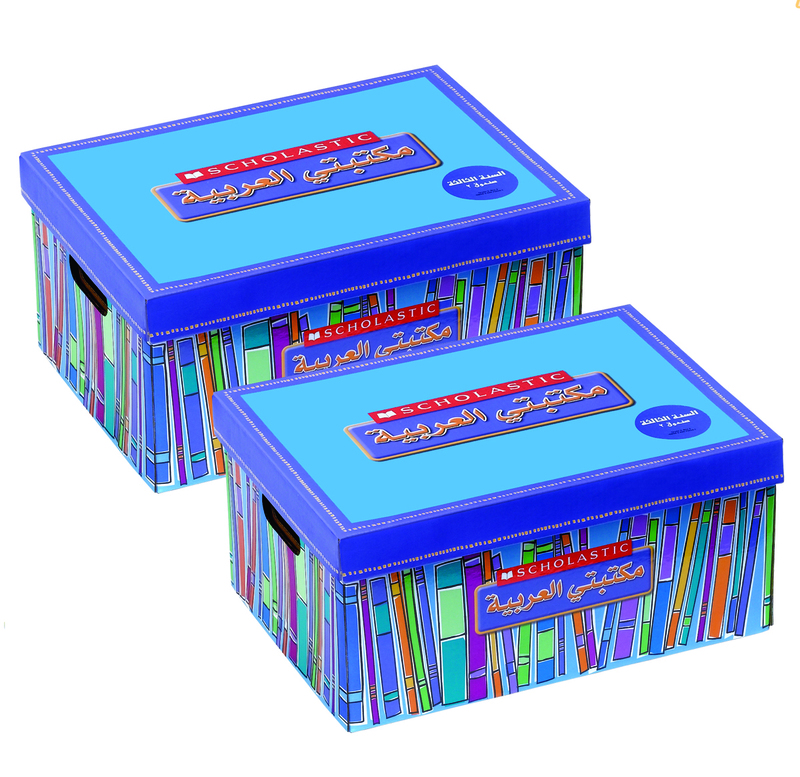 Each library set is packaged in two durable and attractive storage boxes and includes a My Arabic Library poster and the Grade 3 Teacher Guide.